Hebsy loves Toronto sports. And he has opinions to express. Subscribe for free to Hebsy On Sports and don't miss a single rant. CANADA'S FIRST OLYMPIC GOLD MEDALLIST OVERCAME INCREDIBLE ODDS TO BECOME A WORLD CHAMPION, YET IS UNKNOWN IN HIS COUNTRY OF BIRTH. 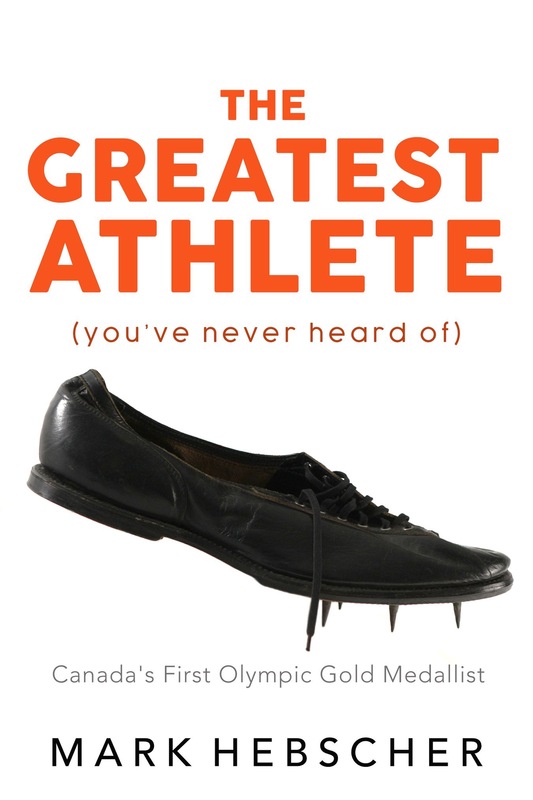 Paralyzed as a child and told he would never walk, George Washington Orton persevered to become the greatest runner of his generation, a world-class hockey player and a Ph.D who could understand 12 languages and was fluent in 9. His 1900 Paris Olympic medals were credited to the United States for 7 decades and then awarded to Canada. Yet, he is as obscure in Canada as the winter is long. As a sports pioneer, Orton introduced the idea of numbered football jerseys and brought hockey to Philadelphia, forming the first teams and building the city's first indoor arena. He was one of the earliest and most influential supporters of female athletics in North America and a staunch defender of equal rights. He is enshrined in 7 Halls of Fame, all of them posthumously.